We’ve got the approval from Open E Cry for our new order server. It is made compatible with their latest API. For release notes on the new order server, go here. We’ve completed our move earlier than expected! Address and phone number information are updated in our website contact page. Coming 2 weeks we are relocating to a new location. Since the area is not within the same part of our city, we are forced to give up the existing land line numbers with the phone company. Current phone numbers will be disconnected as of June 29, 2012 and I will post the new phone numbers as soon as we get that working this week. We at TickQuest wish you a prosperous New Year! 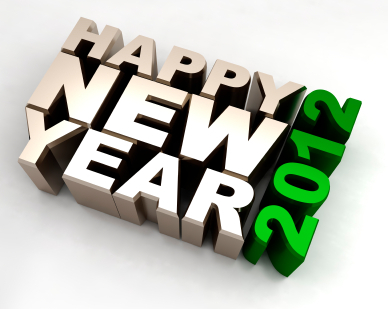 Our sales office will be closed from Monday Dec 26, 2011 to Monday Jan 2, 2012. Our sales office will be closed on July 1 observing Canada Day. Support will be available through email and forum. Normal business hours resume on Monday, July 4. Over the weekend we successfully upgraded our forums software to a newer version. This will help us dealing with spam messages and other related issues. More upgrades will be performed over the coming weekend.